No win no fee sounds fairly simple and creates the impression that if you do not win your case, you do not have to pay any money at all. However, it is not that straightforward because the promise of no win no fee comes with catches and conditions. If you do not read the fine print thoroughly, you could be left seriously out of pocket. Terms and conditioners apply, batteries not included and limited time only are examples of fine print conditions which are attached to a product by an asterisk. The asterisk is also used by law firms who offer a no win, no fee solution. It is important to note that there are some exceptions to the rules. Most injury compensation matters will be settled before they reach the courts, but some will proceed to trial. In a court case, the judge will have the power to award the legal costs to the winning side. This means that if you lose in court, you will be liable for the legal firm costs of the insurance company. If you incur any medical expenses due to examinations or procedures carried out as part of the claim process, you may still be required to pay these expenses. The bill can often reach thousands depending on the medical examination or procedure undertaken. This will usually be outlined in the fine print. There may also be other fees or charges outlined in the fine print. This may include any fees which the law firm incurs during your case. This can include postage, printing and insurance on litigation loans. You need to check the fine print of any agreement before you commit to using one of these law firms. When you are looking for a no win, no fee law firm there are some things that you need to do. You should ask for a free claim check and ask if there are any circumstances in which you could be left out of pocket. It pays to read the testimonials from past customers and ensure that there are no catches. 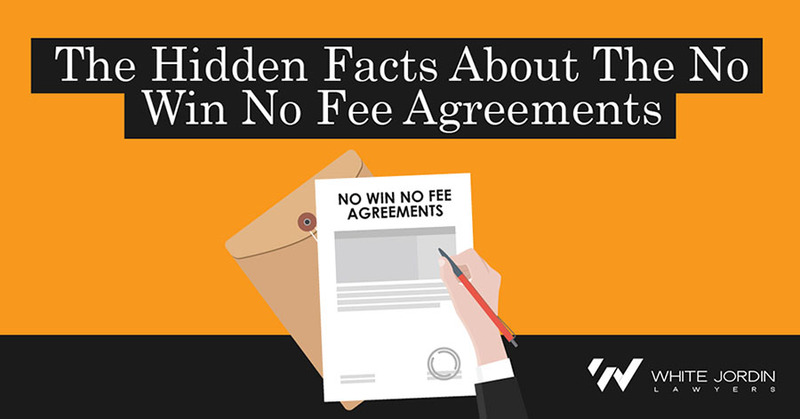 There are a lot of law firms that offer a no win no fee service, but they will not always be so transparent. This is why you need to check the fine print of any agreement before you commit to using one of these law firms. You also need to ask the law firm about what they actually offer and if there are going to be any instances where you will have to pay them if you do not win. Additional costs, such as costs from a court case and expert medical reports will all be common situations where you could be charged, even if you lose the case.